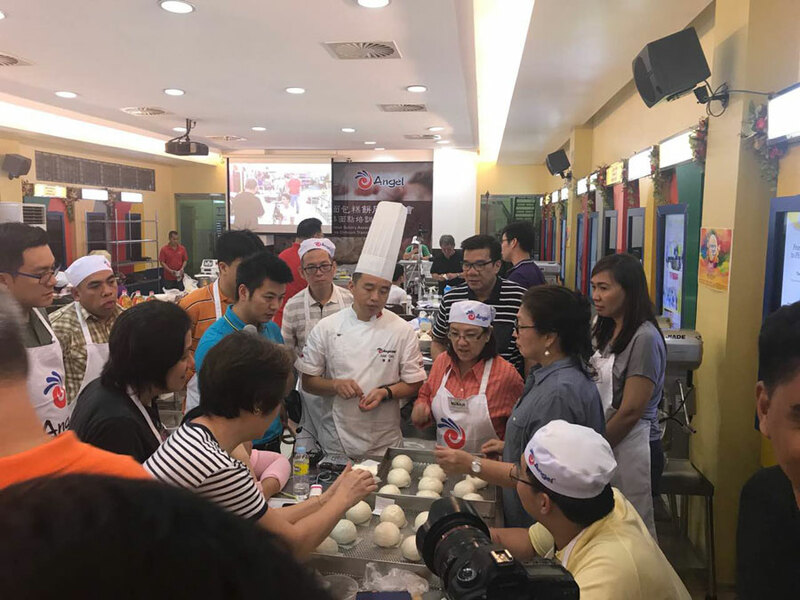 From June 29 to July 1, Angel Bakery International Division cooperated with Feihua Bread & Pastry Union, and organized the first training course of Chinese Pastry in Bali. The Chinese pastry masters from Angel gave lectures of Chinese traditional pastry and Kwangtung style pastry to more than 30 trainees at present. 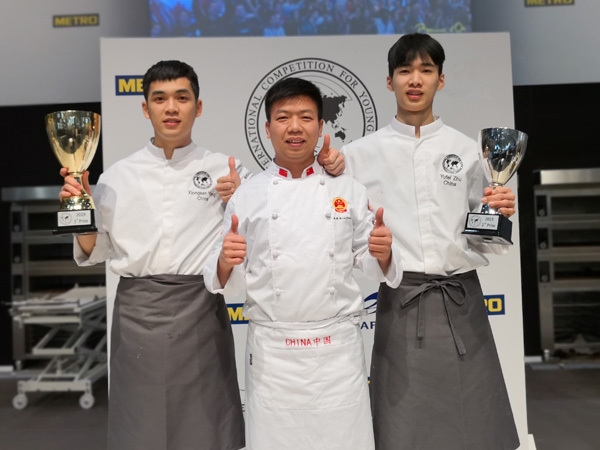 Master cao firstly introduced the current status and market opportunities of Chinese Fermented Pastry, and prized the great efforts made by Fermented Pastry Branch of China Grain and Oil Academy in promoting and broadening of Chinese fermented pastry. 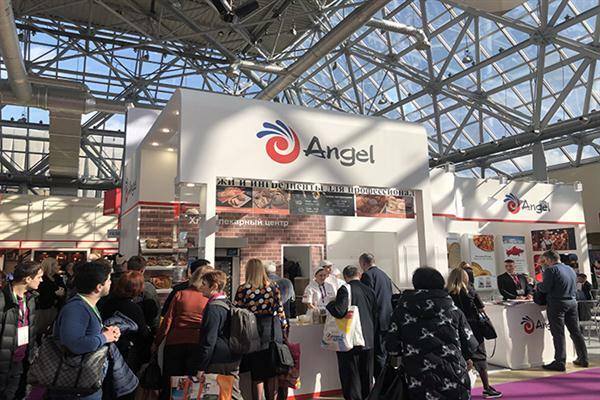 He also introduced some typically excellent companies of industrialized fermented pastry, which make the trainees see the potentiality of fermented pastry industry. 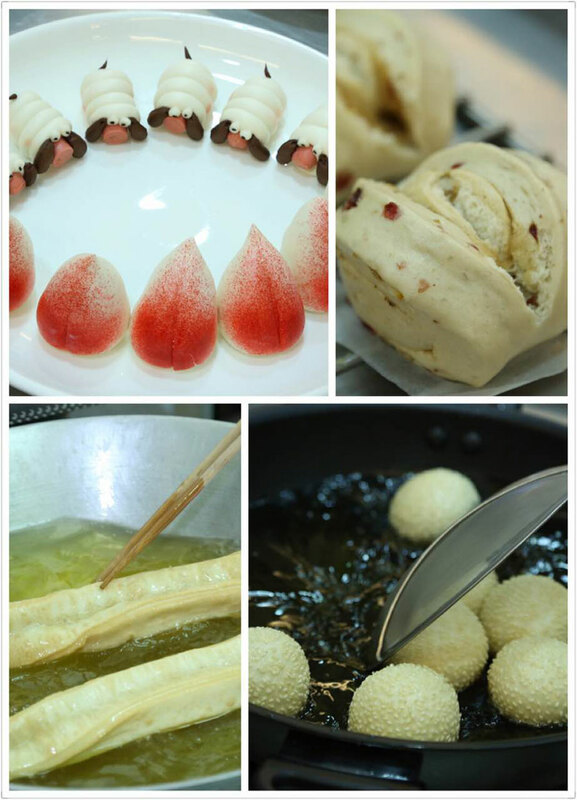 During the 3 day courses, two masters taught many like baozi, bun,rice cake,fried bread stick, sesame ball and others. The trainees also learn and practise in groups. From the bun at start level to all kinds of perplexities of pastry, the trainees fully understand the profoundness of Chinese pastry. 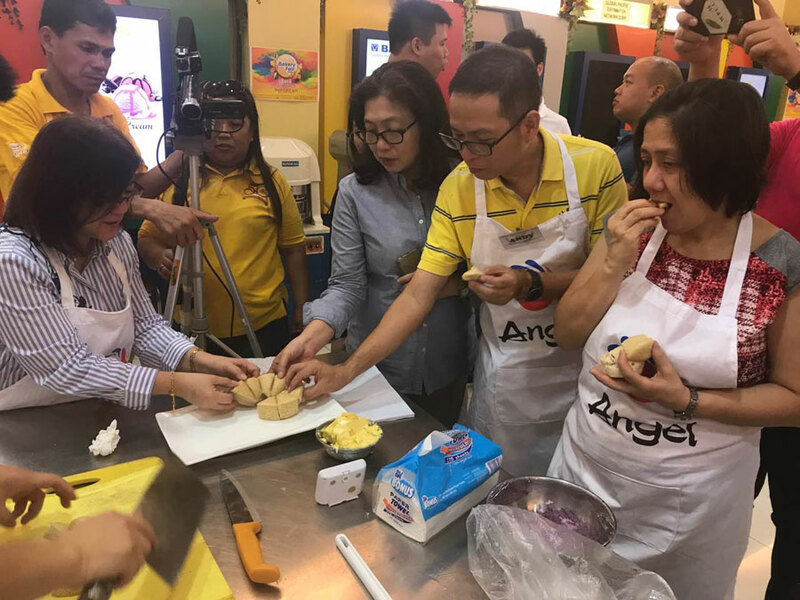 The trainees also tasted authentic dimsum made by shrimp and rice fillings flavored by Angel seasonings. 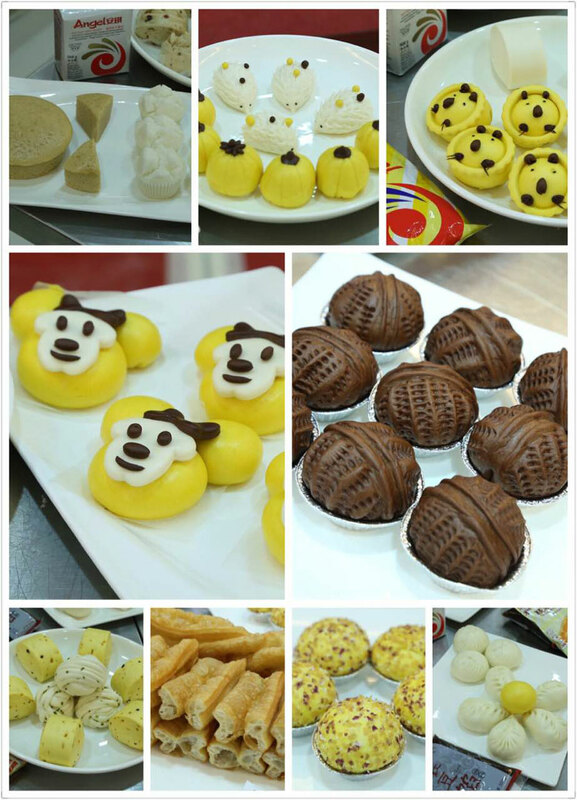 By most popular pastries like flower like bun, Kwangtung cream bun, brown sugar cake and others, they also witnessed the combination of health and optic art. During the leaning hours, the trainees were really active in practice and interaction, which make the learning atmosphere quite moving. More important, this course has wholly changed the Philippine trainees’ mind upon fermented pastry and broadened their vision about this. At the finish of training, Chairman of Feihua Uion, Mr. Zhen, has issued diplomats to the trainees. He also gave thanks to Angel for this content and knowledge rich training course on behalf of the Union. 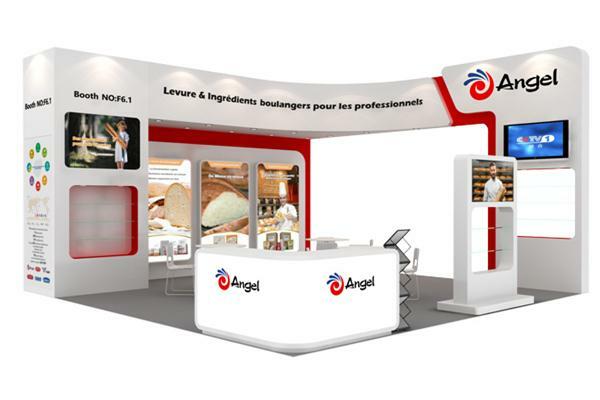 He furthermore expressed his determination of promoting more fermented pastry styles to Philippine by the platform of the Union. And finally he wished that both sides could organize targeted training regularly afterwards.